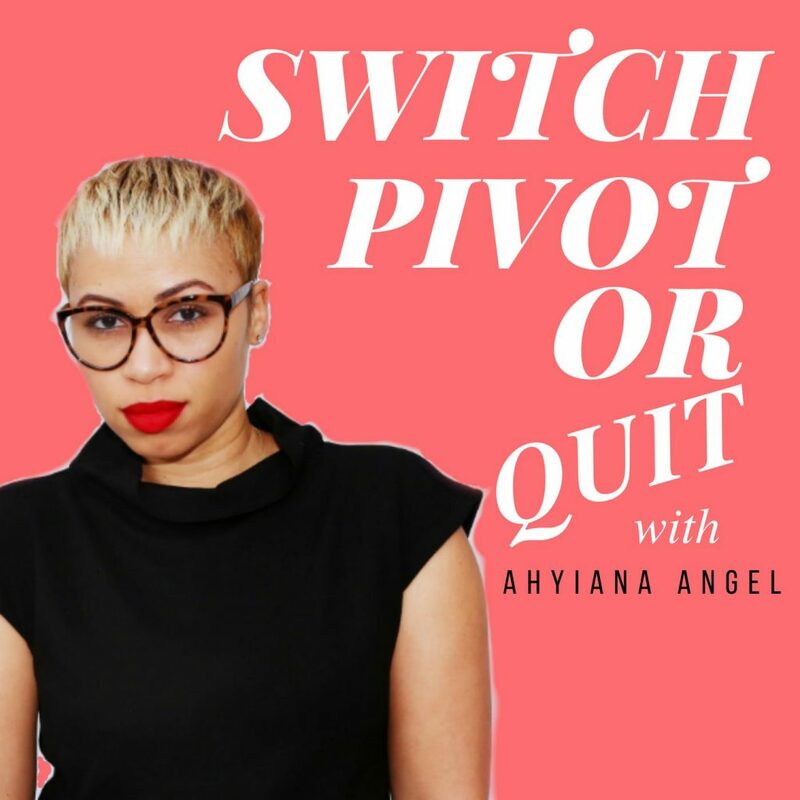 My name is Ahyiana Angel and I’m a former sports entertainment publicist turned traditionally published author and now the host of the Switch, Pivot or Quit podcast. 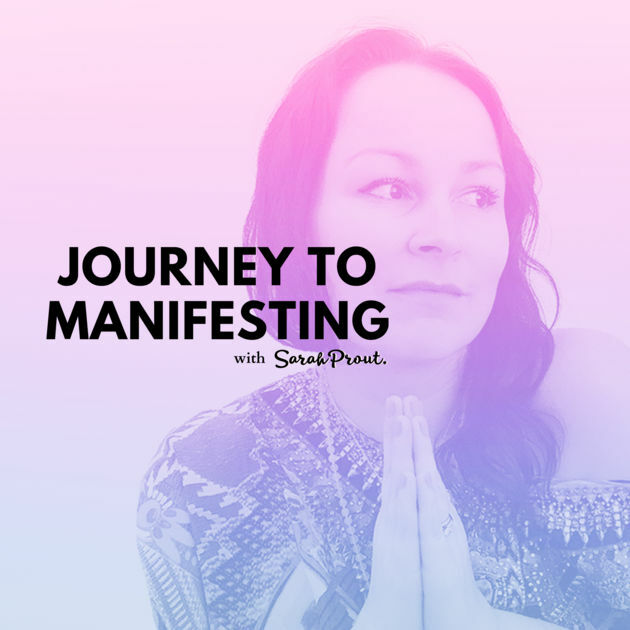 I created my podcast to expand on a dialogue about the process of making changes in your life when you no longer feel fulfilled personally or professionally. I worked for more than twelve years in entertainment marketing from Los Angeles to New York. My day-to-day duties have included everything from coordinating talent and media for grassroots promotional tours to managing the first T-Mobile magenta carpet at the NBA All-Star game. Despite all of the lights and lure of my former career, at some point I started to feel like “what’s next?” and that is when I decided to take action. 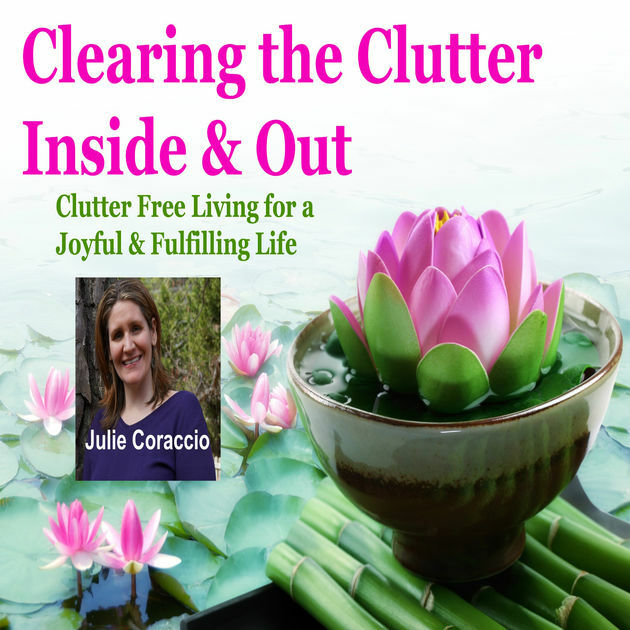 The Switch, Pivot or Quit podcast is for people sitting at their day job thinking, “This Can’t Be Life!” As the Chief Encourager, I share tips in addition to interviewing seasoned professional women who provide clarity, practical tactics and help listeners walk away with actionable items for improving their personal and professional lives. This weekly show is for the woman seeking encouragement, inspiration and change in a life filled with demands on who she should be. The SPQ podcast has been featured by Forbes and highlighted by Apple Podcasts in their “Bold Women” homepage featured collection. The concept for the Switch, Pivot or Quit podcast was born from seeing a need and recognizing that my professional story resonated with many more people than I thought. I made a Switch, Pivot or Quit transitioning from working in Sports PR at the National Basketball Association to becoming a traditionally published author with Simon & Schuster. Since I routinely encountered people that were inspired by my transition I realized that I needed to create a show that I would have wanted to listen to while I was sitting at my day job looking for inspiration and encouragement regarding what to do next. I thought about launching a podcast for about two years before finally getting serious about creating and launching Switch, Pivot or Quit. Once I decided on the specific through-line for my show, I began researching the basics of creating a podcast. I had a rough idea of the format that I wanted to use based off my likes and dislikes from being a podcast listener. However, I had no clue about microphones, editing a show or creating a flow for the show. I was familiar with GarageBand, which is the Mac program that I use to edit my show, but I had never produced a podcast episode before. I set a launch date for January 2017 and prepared by pre-recording a few episodes to launch with. My process was fairly quick from confirmed show idea to launch, but sometimes that is better because it leaves little room to second guess yourself and your idea. I created my own show music and pre-recorded my own show intro. In my opinion, doing your own show intro makes the overall show feel more authentic. This is not traditional radio so I did not go into podcasting looking to recreate radio shows that I had heard in the past. After my launch and publishing a few more episodes I realized that I was comfortable with podcasting and planned to keep operating in the space so I invested in a Yeti microphone. I did plenty of research and this microphone seemed to be the best fit for me. I would recommend testing out podcasting to make sure that you want to continue to produce content before investing large sums of money in new computers, software, or equipment. When I launched I did a few original episodes as well as incorporated a TV show review into my mix just trying to find my footing. I quickly realized that I had to create programming that people could look forward to and follow. There was a need to create a flow and format so I developed a couple of series within the podcast that have now become staples. My show started with the idea of releasing new episodes twice a month, but I quickly realized that was not enough to keep people engaged, especially as a new show. I settled on releasing new shows once a week and that eventually turned into twice a week as a result of me keeping my audience and their needs in mind. I ended up incorporating a shorter form episode into the rotation and that is easily my most popular series. When I launched the SPQ podcast I had already established a @SwitchPivotorQuit Instagram presence with 10k plus followers who I think had been waiting for me to give them more. Since the podcast content was very similar to the Instagram content it was easy for me to share the podcast with my followers. Having a business Instagram account makes it easier to use Insta Stories and guide followers directly to new podcast episodes via a direct link. Due to my marketing background I also realized the power of doing things to engage the audience in ways that were not the norm for the space. Just a few months after launching I planned my first live podcast taping where I would have an audience and record at the Spotify office in San Francisco. Live podcasts were not a new idea but they were not a trend when I started so I took advantage of that and used it to grow my audience and awareness. I went on to host three live podcast tapings during my first year of podcasting. I also used my mailing list to share new episodes with my audience and even asked them to send in their own audio clips at a time to encourage listener engagement. I will admit that I’ve taken plenty of risks with my show from inviting a coach to come on and provide live business coaching to one of my listeners to creating #podmas where I recorded and released daily shows for the first twelve days in December, similar to #vlogmas for YouTube. #Podmas was a huge success in terms of my stats. I noticed my numbers skyrocket because I was uploading daily and that gave more people a chance to organically discover my programming. I also noticed that not once did my listens dip so that means that those listening kept coming back for more daily. It was an experiment and I’m glad that I did it so now I know that it can work as a concept for the future. My best advice would be to follow your instincts with your show and don’t be afraid to try new things or break the rules because the beauty of operating in this space is that you make the rules for your show! Really get to know and understand who your audience is then let your creativity run free and your audience will love you for it. Fortunately for me, my podcast aligns nicely with my professional story and expertise so I have been able to develop courses, teach workshops and offer one-on-one consulting based off of my professional knowledge. I had the opportunity to develop and teach a podcasting 101 type of course for Mediabistro, which I was paid for, simply because my knowledge of podcasting and my taking ownership in the space. Overall, hosting a podcast has presented opportunities that may not have developed otherwise. Becoming a podcaster with consistent content can help create authority in a field, give you presence, help to streamline your message or business as well as open up opportunities for greater business expansion. Whether you enter into podcasting for business or for fun I would suggest that you’re always aware of your goals. When I first started podcasting I hosted my show via SoundCloud because it offered flexibility in not having to commit to payment for a show that I may not enjoy creating in the future. However, when I switched to my current hosting platform I noticed my listens double in just a fraction of the time that it had taken me to accumulate the same listens on SoundCloud. I realized that because SoundCloud is largely a music sharing platform, the audience is not built in for podcast listening. Consequently, it takes more effort to bring listeners over to the platform and the platform itself offers very little in the way of user discovery for your podcast. If I had to do it all over again I would have selected another platform to host my podcast on initially. The catchy nature of my podcast name has been extremely advantageous because people get it and understand the concept of the show straight away. This also makes it easy to remember, which is great in listeners recalling the show name when attempting to share with friends or colleagues. My PR background has also helped me expand my audience as I have strategically been able to secure media coverage by outlets that target a similar demographic to the listeners for my podcast. As a result, I notice an influx in listeners each time I am featured in outlets like The Muse, Forbes, Black Enterprise etc. When starting out it is extremely important to designate specific days that you will upload as we as keep to those dates, be consistent. It is difficult to establish an audience when your audience can’t count on you. Podcast hosts can easily develop an intimate relationship with their listeners so you want them to be able to count on you like a friend. Also, encourage your listeners to share your podcast with likeminded friends. Research shows that podcast listening is a very isolated activity, and through my research, I’ve learned that listeners rarely voluntarily share what they are listening to with their friends so you may need to prompt them to share. I created a course, “Beginner’s Guide to Creating, Launching + Marketing a Podcast” to assist those interested in getting started in podcasting. In the course you can learn more about the tactics that I used to grow. In response to demand, I also launched a course that helps people generate revenue from their podcast. To find out more about me head over to SPQ podcast please visit or follow on Instagram. You can also listen to the podcast listen via iTunes.